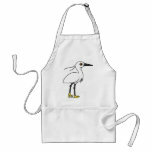 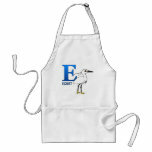 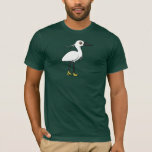 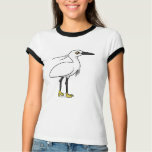 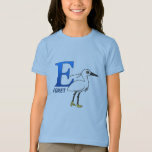 The Little Egret is a small white species of heron. 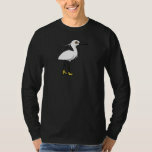 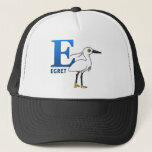 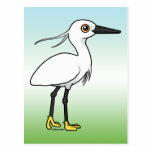 Little Egrets live across Europe, Africa, Australia, and New Zealand. 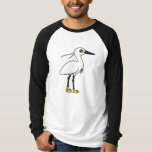 They are very similar to the North American Snowy Egret. 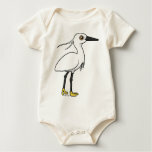 Little Egrets can be recognized by their white plumage, their long black legs, and their yellow feet. 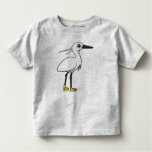 During breeding season, adult birds have long fluffy plumes on the back of the neck and body.